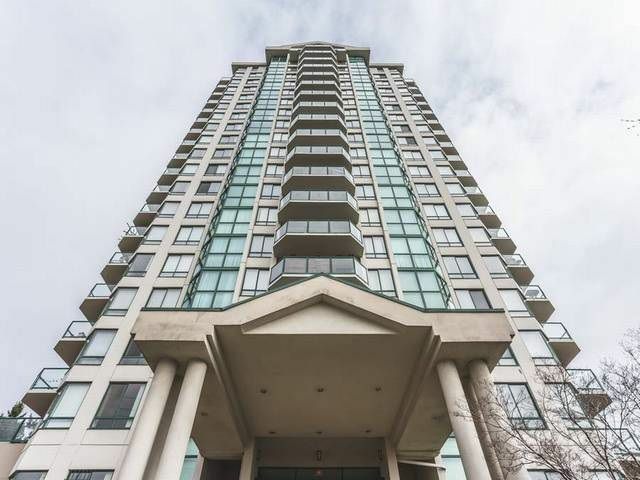 Large 1,280 sq ft corner unit in Vista Royale on the 12th floor WITH A RIVER VIEW !!! This unit features 2 bedrooms and a den or big enough to make 3 bedrooms as it has window overlooking River Views, kitchen with large eating area, large windows offering lots of natural light, and new faux wood flooring. There is a spectacular view off the balcony of the river, Mount Baker, and beyond. Exterior building was repaired in 2008 and repiped opportunity !!! RENTALS ALLOWED !!! 2 Day Cares nearby. Less than 30 minutes to Downtown. Open house on Sunday, May 22 from 2-4 pm all offers will presented on Tuesday 6p.m.